Roq and Dave each felt isolated, because they adapted the societal expectations of providing and productivity. They lost direction and meaning. This led them to create a supportive community that provides meaning and purpose to men. They share the following wisdom. Share your vulnerabilities with someone you trust. Depart from what’s familiar, face your fear and return to your village as a changed person. 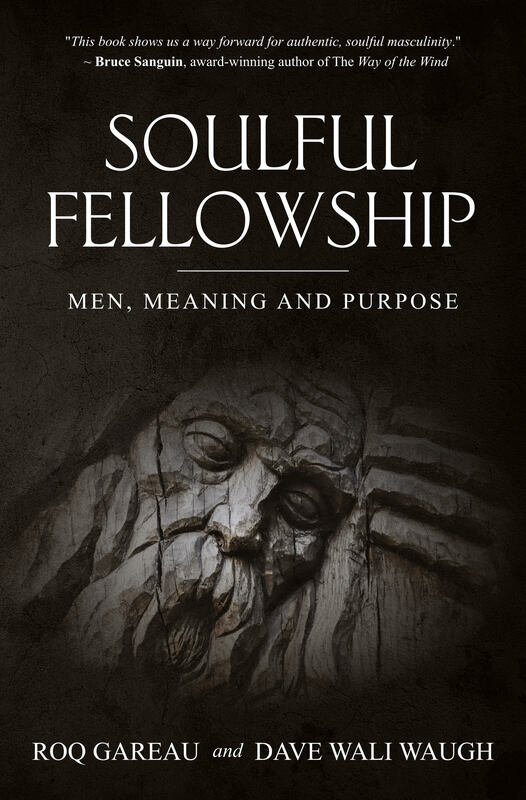 Join Roq Gareau and Dave Wali Waugh, authors of Soulful Fellowship: Men, Meaning and Purpose for a vulnerable, intergenerational conversation between two men about their lives, friendship and men’s group. 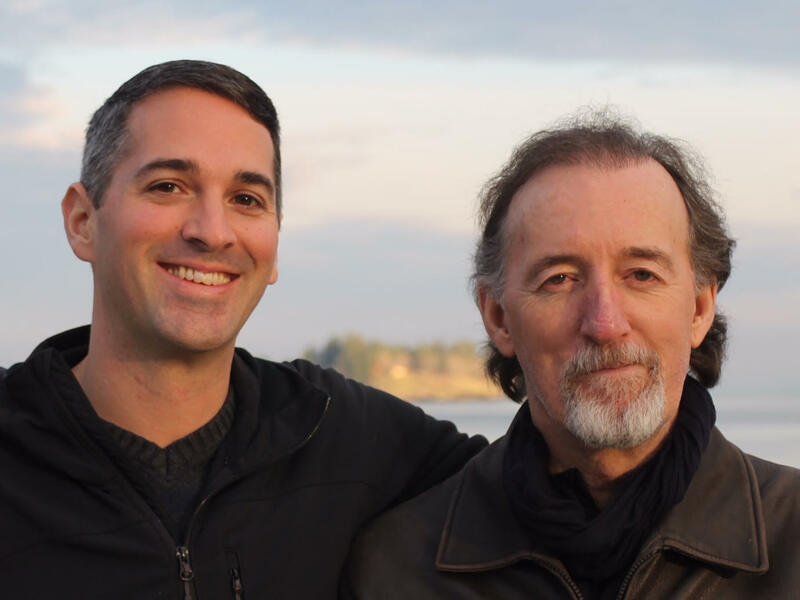 Through storytelling and dreamwork, Dave and Roq offer an honest but incomplete roadmap for men (and the women who love them), to help them navigate through barriers to an authentic life of meaning and purpose. Betrayed by our own ignorance and good intentions, we live in a time of desperation and undigested grief. Facing the truths that threaten us and our world can start to erode the trust we have in ourselves. This promotes a narrowing view and charged isolation that can have us quickly reaching for substance or diversion in attempts to dull pain and replace absence of connection. Roq and Dave dive into their life experiences and share their own storylines as they help us reach a better understanding of ourselves. By recalling their dreams and important life-changing events, Roq and Dave manage to outline why men often develop destructive habits and offer the solution of Soulful Fellowship as a way to bring us out of our isolation. Everybody is lonely, and we’ve forgotten how much we need each other to squeeze meaning out of complexity and breakthrough the patterns that prevent us from growing up. Times like these call for Soulful Fellowship. Roq Gareau and Dave Wali Waugh are the cofounders of Men, Meaning and Purpose, a series of men’s retreats inspired by Soulful Fellowship. Dave is a psychotherapist (and director of Elements Counselling in Vancouver) with 25 years of experience in evolutionary men’s work and the author of two preceding books, including Evolving Soulfully. Roq is a skilled facilitator and the director of CentreSpoke Consulting. Soulful Fellowship is Roq’s first book.